Nice, but not the best. Normally I expect great things from Bare Escentuals, but I was slightly disappointed with this. This looks like an orangey cream, but when you blend it in, there is golden shimmer for luminescence. It just doesn't look good on my skin. As for the priming abilities, I was slightly disappointed. My skin really seemed to become slightly more oily than usual when I used this, and with other primers I'...read moreve never had that problem. It tends to settle into lines too. As much as I wanted to like this, I was a bit upset that I had to return this only because it was simply not the primer for me. This is my fourth primer product over the years. I have tried Laura Mercier's both original primer and oil-free primer, and Smashbox Photo Finish. This one may be my second favorite. 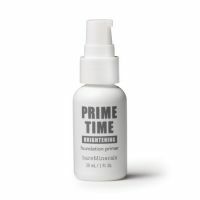 Just like most of primer products, it makes my face smooth and get ready for foundation. The texture is similar to Smashbox's, a bit thicker side of primer. My mineral foundation sticks and seems to stay better a litt...read morele, but I don't think it does much for oil control or to hide my pores. All in all, I use this primer for mineral-based foundation, but for liquid foundation, I don't think I would need to use this one. I love love love primers and this was my first. 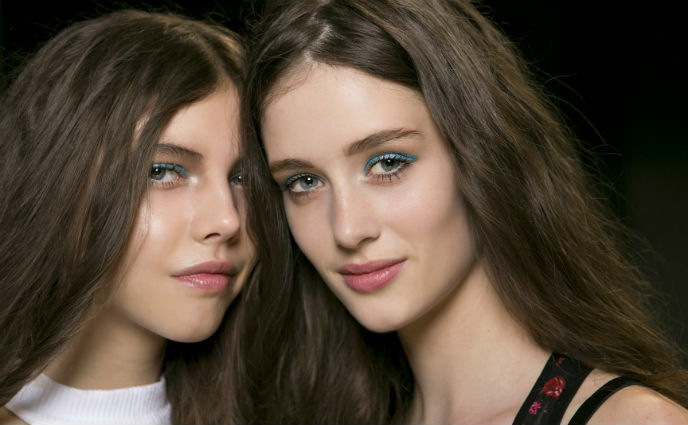 This primer helped the mineral foundation stay put. However, I didn't like the smell, too pharmaceutical for me.